Toronto, Canada – April 18, 2018 – With incidents of extreme weather conditions on the rise, home owners, architects, designers, and builders are looking to not only build stronger, disaster-resilient structures, but energy efficient and eco-friendly ones as well. 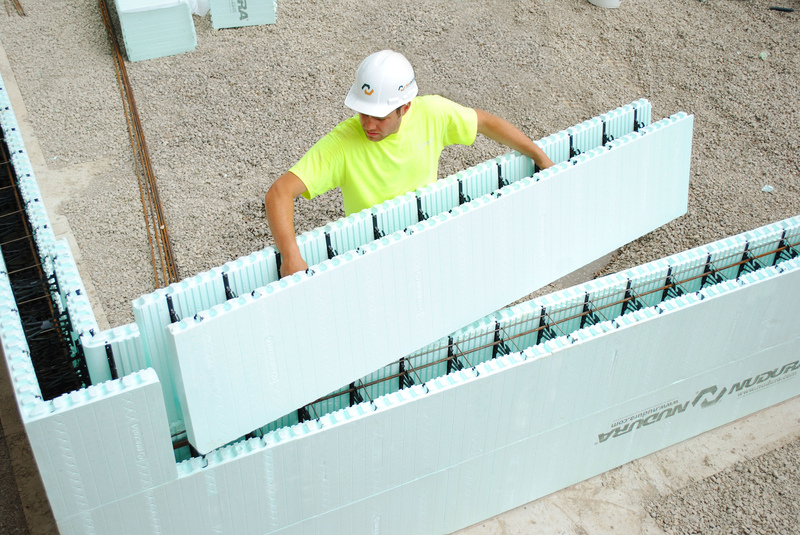 The NUDURA line of Insulated Concrete Forms, or ICFs, offer innovative technology exclusive to NUDURA, allowing commercial and residential structures to be built with greater efficiency. “Today’s buildings demand reliable, high thermal performance building envelopes that provide energy-efficiency, prevent heat loss, eliminate thermal bridging and provide safety and comfort over their operating lifetime,” says Keven Rector, Technical Services Manager at NUDURA. These performance criteria are key factors in minimizing energy running costs, while maximizing property value for owners. 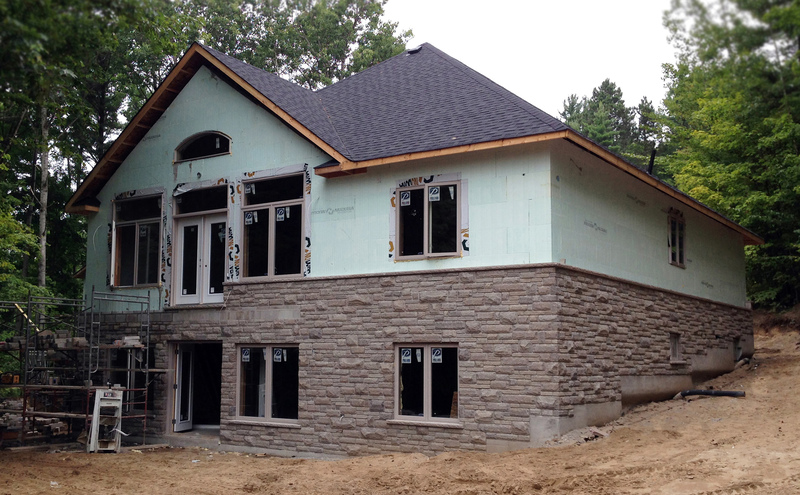 “Designing with NUDURA ICFs means builders are able to offer a superior product with maximum benefits over traditional building methods. Since our forms are available in all types and sizes, they can accommodate a wide array of building and design requirements to meet varying demands,” adds Mr. Rector. 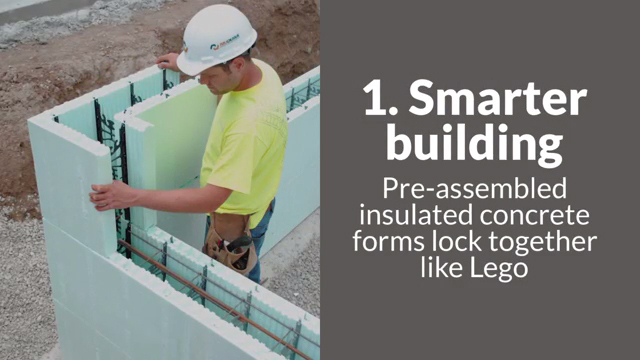 Insulated concrete forms consist of two panels of Expanded Polystyrene foam (EPS) with a hollow core in between. The panels are held tightly together by a patented web system, and can be stacked on top of each other in a way similar to Lego blocks. “Each form is stacked, steel reinforced and filled with concrete to complete the building envelope of a home in one building step. These structures are then able to withstand some of Mother Nature’s worst,” says Mr. Rector. NUDURA ICFs can endure winds of up to 402 kph (250 mph) and the non-toxic fire retardant expanded polystyrene foam provides a fire protection rating of up to 4 hours. Designed to not only protect against the elements, these forms provide environmental benefits through waste reduction and energy conservation. 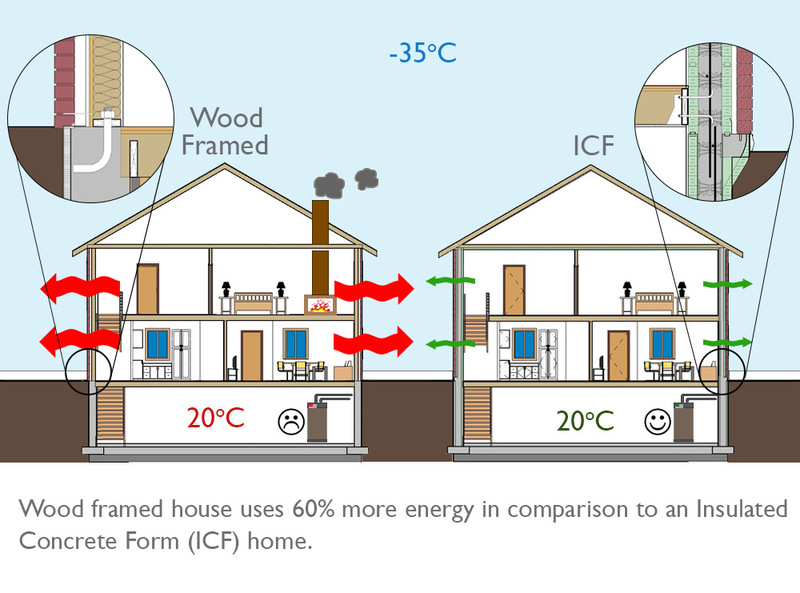 “ICFs provide significant energy savings and reduce the carbon footprint of the building. 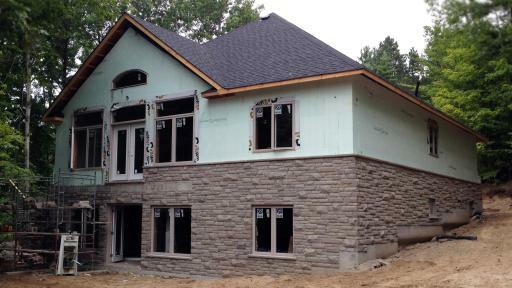 When you combine two panels of 2 5/8” EPS foam with the structural strength and thermal mass of concrete, a NUDURA ICF home can provide up to 60 percent savings in energy costs,” says Mr. Rector. 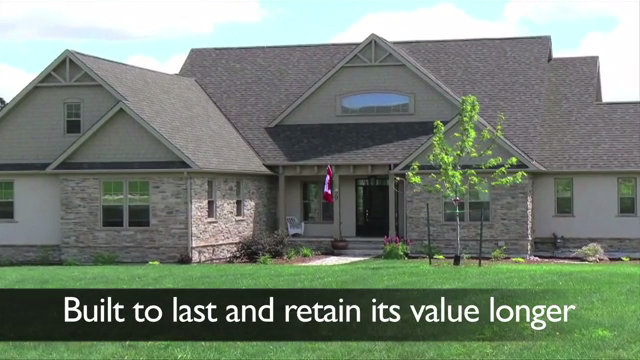 The environmental benefits of NUDURA ICFs are seen from development to transportation, the build and years into the future. 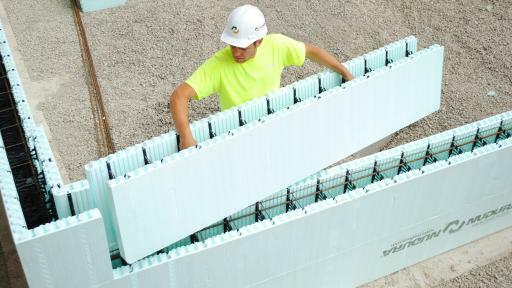 Made with a 4-WAY REVERSIBLE System to significantly reduce waste, NUDURA ICFs do not have left and right corners, allowing them to be used in twice as many scenarios as non-reversible forms. With DURAFOLD Technology® NUDURA ICF products can be shipped flat, allowing for 40% more product on a truck compared to other ICF products. 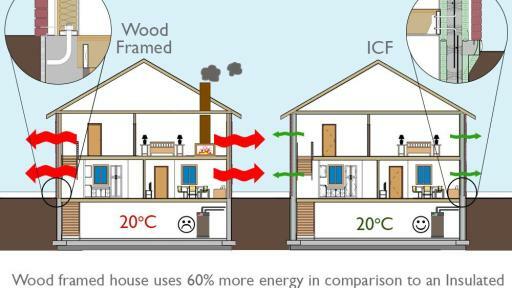 Wood framed houses use 60% more energy in comparison to Insulated Concrete Form (ICF) homes. Learn more about the innovation behind NUDURA Interested in learning how you can save more on Energy costs?